Christmas events will never be the same with our spinning pudding. 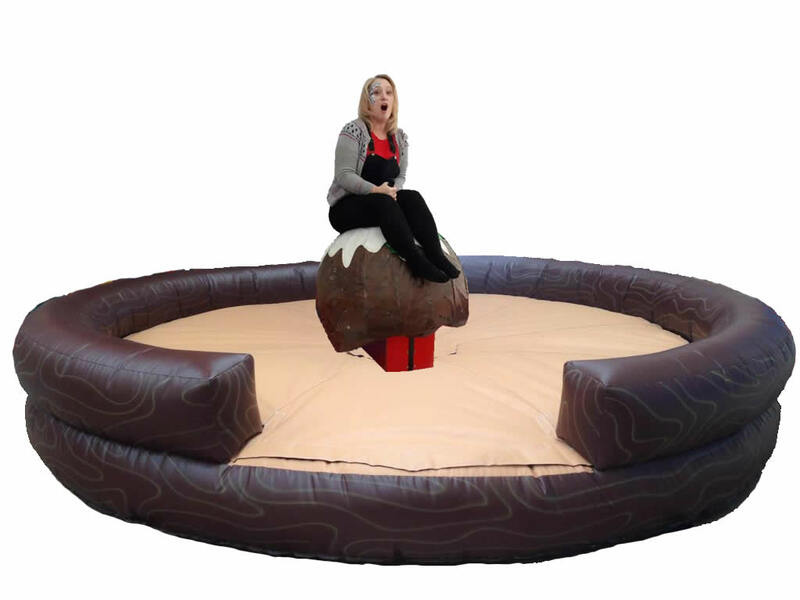 The Pudding simulator will spin you until you have lost your control and fall on to the inflatable mattress. 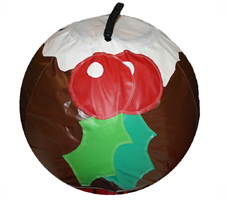 The Christmas pudding is challenging as unlike the Rodeo Bull its circular shape does not allow a preferred position. Sit back and hold on tight!